Twelve days to Christmas! Don’t worry, we don’t have our shopping done yet either. Join us for our mostly helpful, slightly silly 2016 guide to holiday gifting. 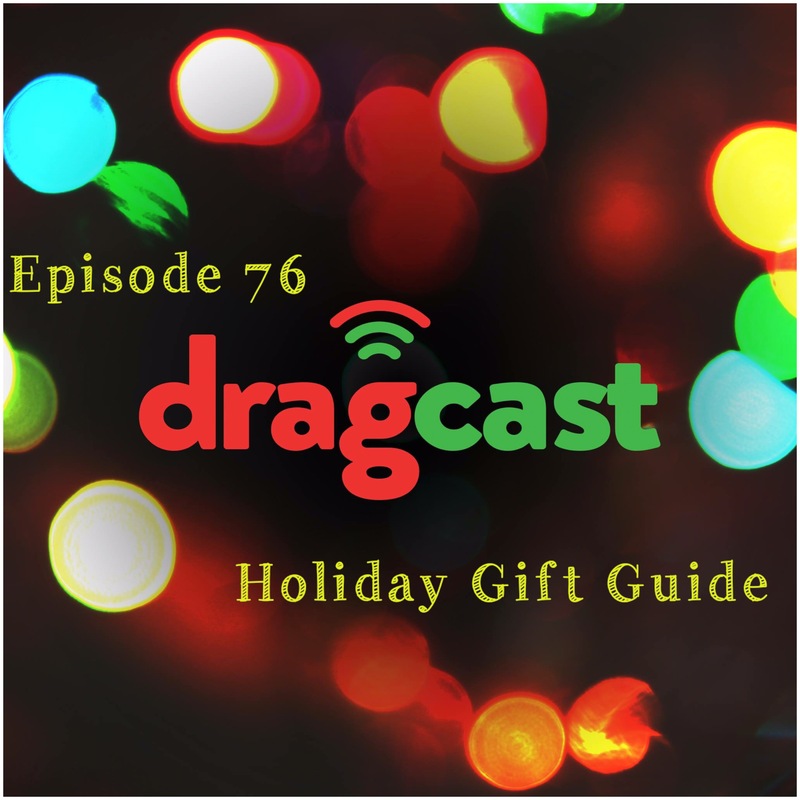 We have tips about what to give, where to find it, and who should be on your list this year. 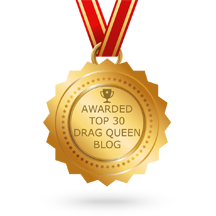 And if you have queens or drag fans on your list, we’ve definitely got you covered.